As some of you may notice if you frequent our website, Fishwest is now excited to bring you Tenkara rods. 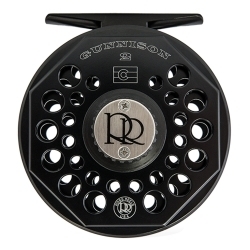 Better yet, we are bringing you the Simple Fly Fishing Tenkara Rod & Kit from our great friends from Patagonia. In a very simple nutshell, Tenkara is the traditional Japanese method of fly fishing, it is ideal for mountain streams. Tenkara fishing an angler only uses a rod line and fly. That means no reel is required. 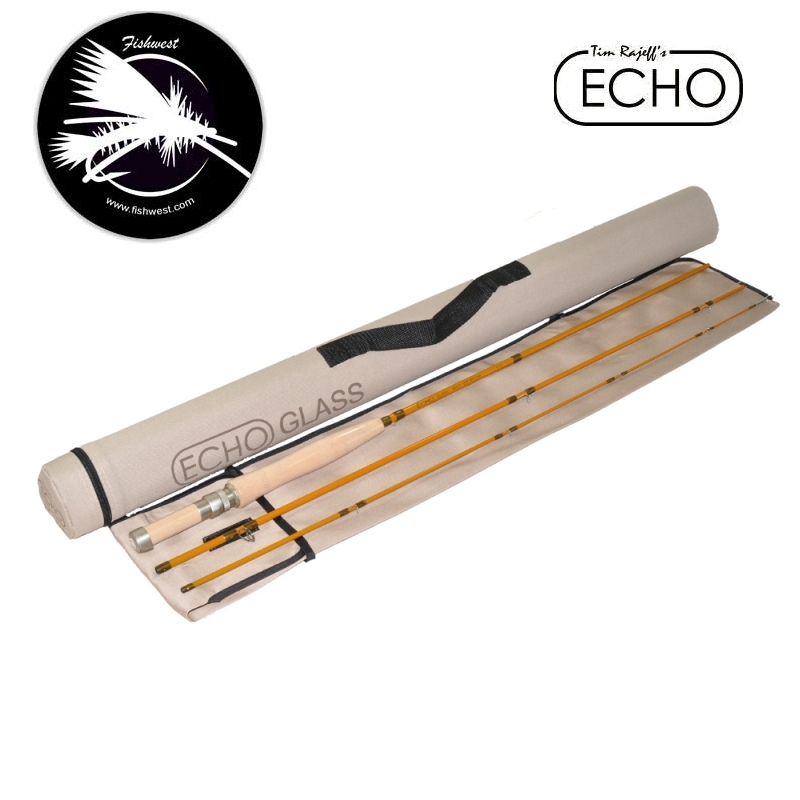 Even though these rods are designed for smaller creeks and rivers the possibilities of what these rods can do is really endless. I for one am quite intrigued about these rods and am excited to see them in the action. Now I just have to learn how to use one. 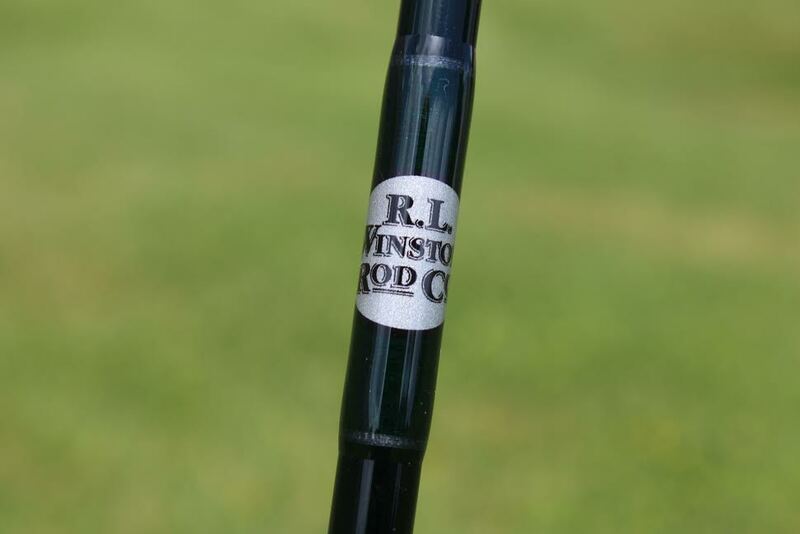 Do any of you out there use these cool rods? Note: This post was originally published in August 2014 and may be out of date.